One challenge for parents who are new to competitive fencing is learning how to make sure your child has the right equipment—with minimal stress and without breaking the bank. The good news is that you don’t have to figure it out on your own and you don’t need to spend a fortune. We also created a handy checklist that you can use as an easy reference. The goal is to make your journey into the fencing world as enjoyable and stress-free as we can, so that you can jump in and stay with us a long time. 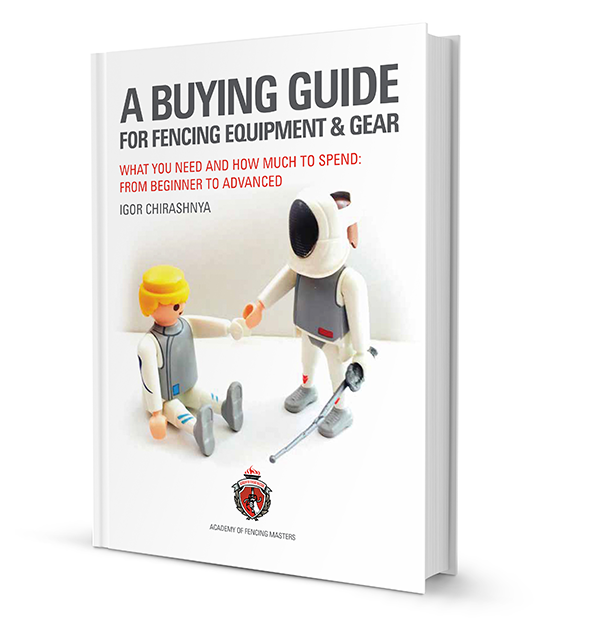 We hope this book helps you with your equipment purchases as you get started.